Everyone needs to be bad once in a while. But for seventeen-year-old Milayna, being good isn't a choice--it's a job requirement. And it's a job she can't quit. Born a demi-angel, Milayna steps in when danger and demons threaten the people around her, but being half-angel isn't all halos and happiness. Azazel, Hell's Angel, wants Milayna's power, and he'll do anything to get it. But he only has until her eighteenth birthday, after which she becomes untouchable. 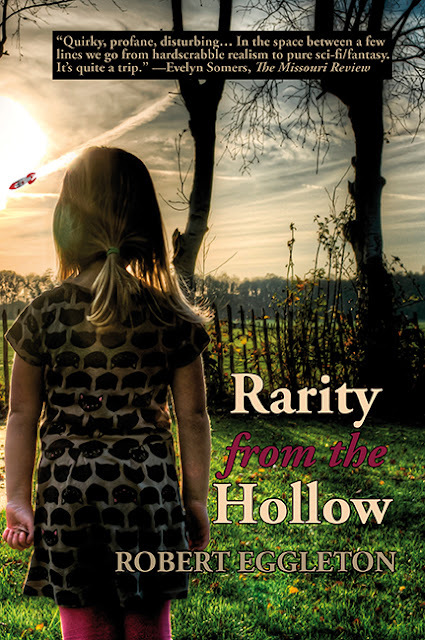 With the help of other demi-angels, Milayna thwarts the trouble Azazel sends her way. 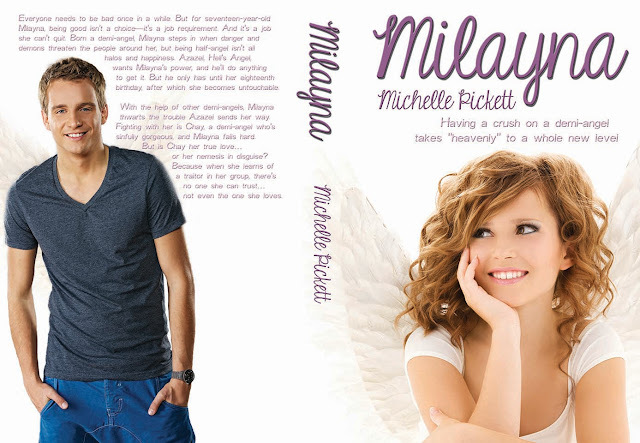 Fighting with her is Chay, a demi-angel who's sinfully gorgeous, and Milayna falls hard. But is Chay her true love... or her nemesis in disguise? Because when she learns of a traitor in her group, there's no one she can trust... not even the one she loves. I can't wait for REAL by Katy Evans!